Are you looking for a safe boat it can transport your crew and equipment? Or maybe you just need a safe boat to transport you from A to B, please be freely to contact us and we will look at your plans with you. 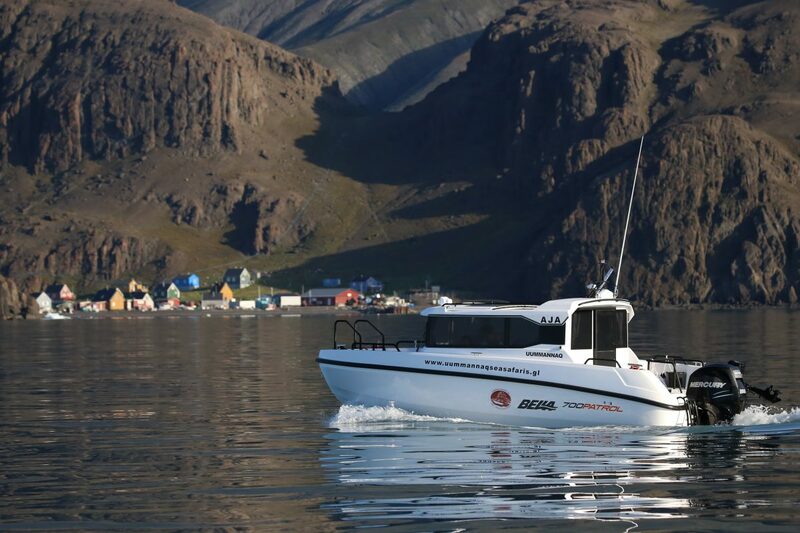 You can book our boat for 10 hours with starting point in Uummannaq and ends in Uummannaq. If you have another job with deferent duration or a location in other town, please be freely to contact us or send an email. 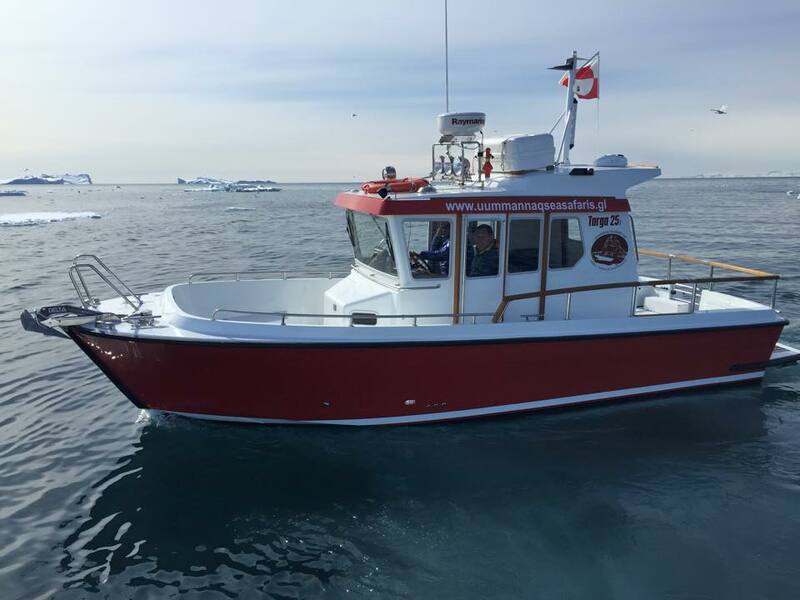 Homeport for our boat is Uummannaq. But it dosen’t mean that we can’t sail to another town. Our boat is approved to sail 2000 km in Greenlandic west coast.